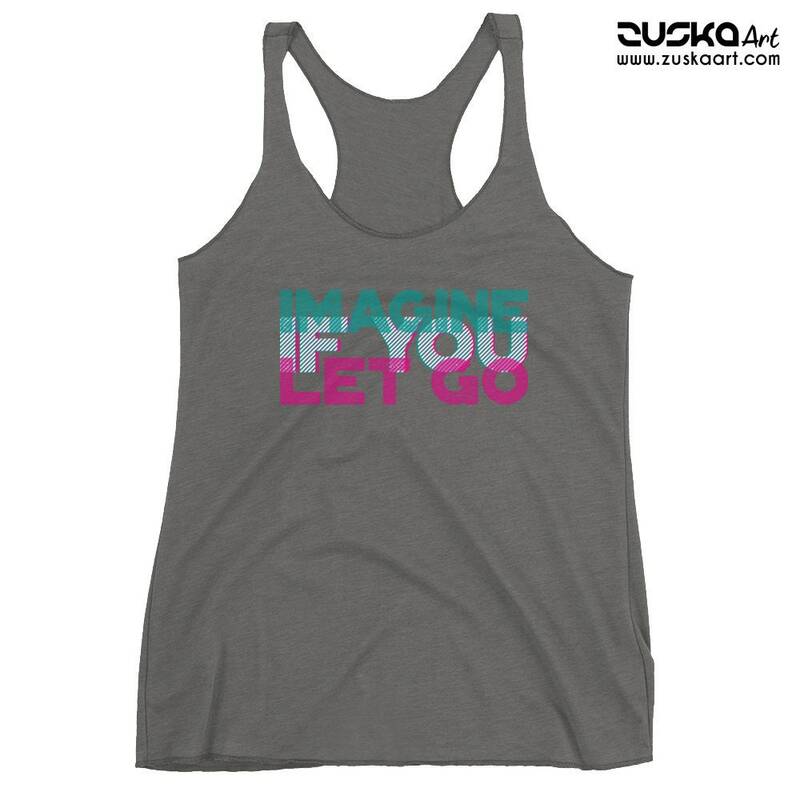 Imagine if you let go | Tridimensional typo | Motivational quote | Green and Fuchsia graphic design. Perfect gift for women or men, girlfriend or boyfriend. Motivational quote for more happy times. Great as a gift. The design on this item is digitized to be printed with direct-to-garment (DTG method) technology. This racerback tank is soft, lightweight, and form-fitting. The triblend fabric gives printed designs a cool, faded look while the raw edge seams add an edgy touch. 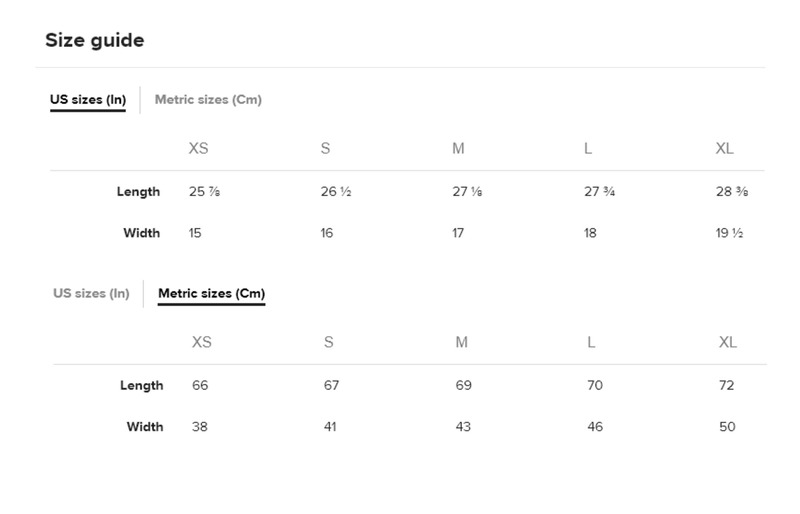 A modern fit tank for women. This tank top perfectly flatters on its own or underneath a cardigan.